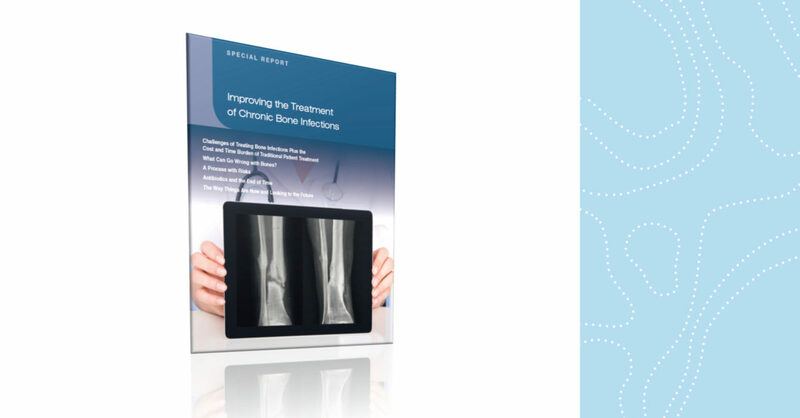 The report covers the latest topics on chronic bone infections and the benefit of using bioactive glass in the treatment of such conditions. Bonalive is featured in the latest issue of Hospital Reports Europe. The report covers the latest topics on chronic bone infections and the benefit of using bioactive glass in the treatment of such conditions. Click here to read the interview with Dr. Jan Geurts (Maastricht UMC+) who gives his perspective on the challenges of treating bone infections with traditional methods.